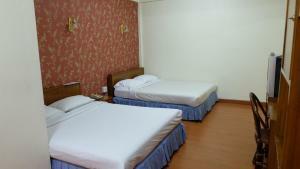 Located in Bangkok, 1.9 km from Arab Street, Business Inn provides air-conditioned rooms with free WiFi. 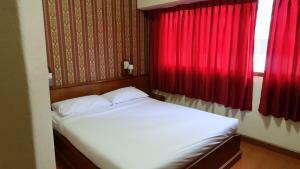 The property is set 1.9 km from Soi Cowboy, 2.5 km from Central Embassy and 3.1 km from Amarin Plaza. 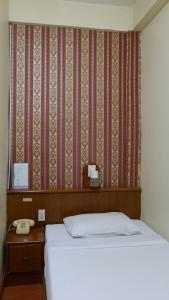 The accommodation features a 24-hour front desk, ticket service and luggage storage for guests. At the inn, each room is fitted with a desk, a TV and a private bathroom. The nearest airport is Don Mueang International Airport, 25 km from the property. Rate: THB 650.00 ... THB 850.00; select dates below to get current rates.